Cardi B has surrendered herself to police this past Monday in regards to an altercation at a New York club on August 15th. 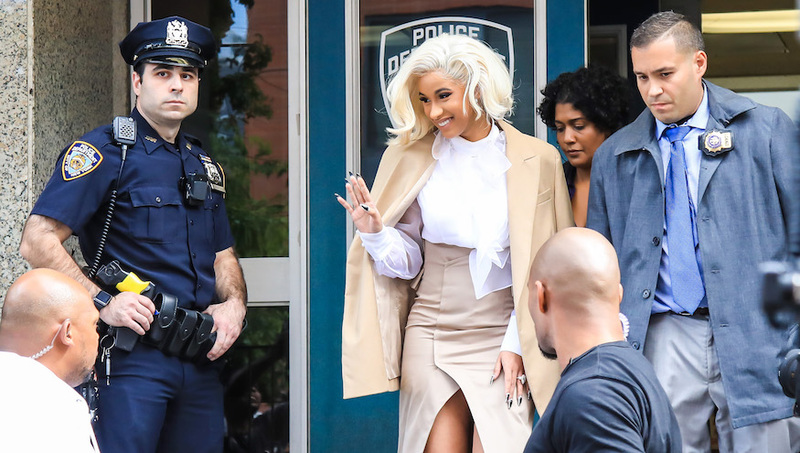 Cardi B. was pictured walking out of the police station just two hours after turning herself in. She responded to no questions. 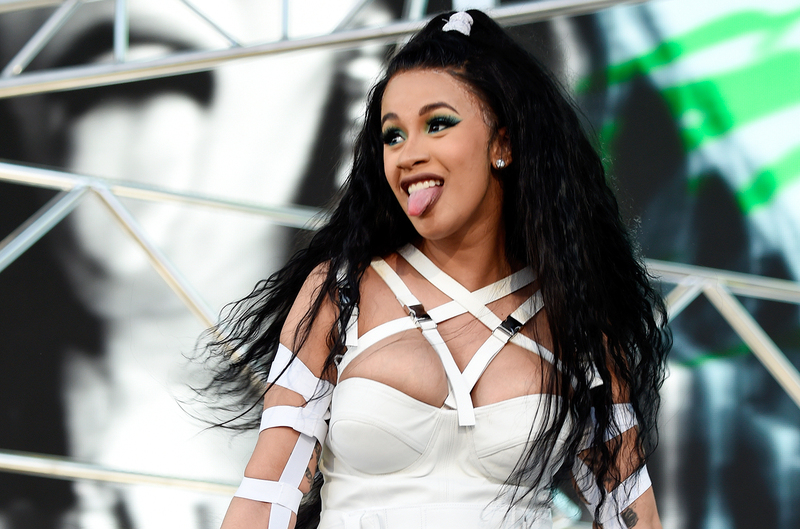 means there is an order issued by the NYC police department for Cardi to appear in court to explain the accusations. Her court date is set for October 29th. 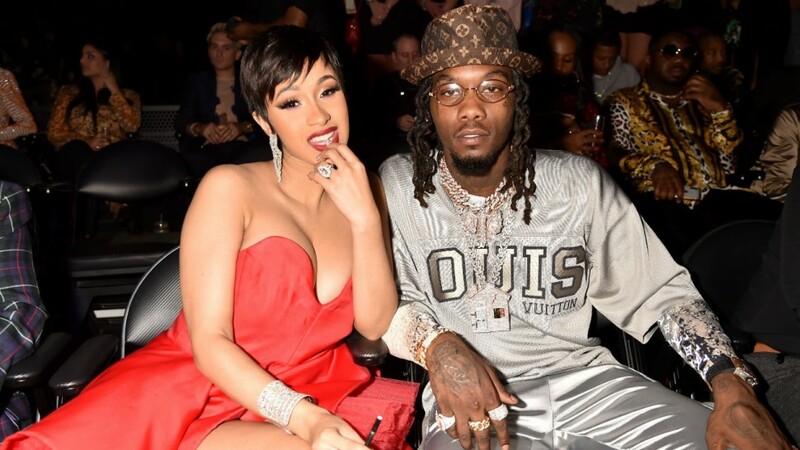 She was seen on Tuesday, October, 2nd shopping around New York city at stores like Barneys looking rather comfortable in a grey bathrobe with Louis Vuitton pink slippers and a fuzzy blanket while Offset is standing by her side in support of his wife.